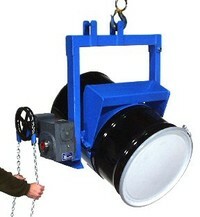 Note: Half-Full Drum Rating is an indication of capacity for tilting unbalanced, bottom-heavy drum. 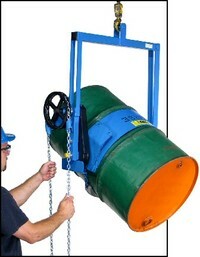 Partially full drum with unbalanced and shifting load is harder to tilt than full drum. 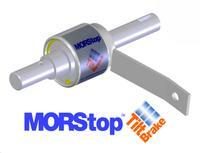 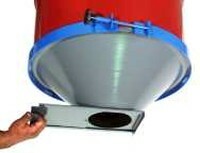 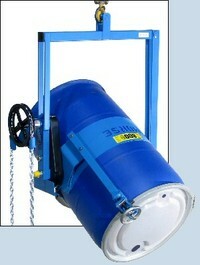 Use a Morse Drum Cone to control dispensing of dry material from your drum.